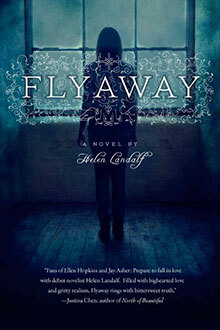 I've published books for teachers and children, and my debut YA novel, Flyaway is available from Houghton Mifflin Harcourt. Fifteen-year-old Stevie Calhoun is used to taking care of herself. But one night, her mom, who works as an exotic dancer in a downtown Seattle nightclub, never comes home. 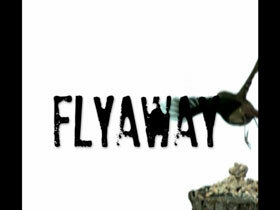 and learn more about Flyaway, check out my books for teachers and kids, and catch up on my latest news. If you want to know more about me, I invite you to read my blog or contact me. You are the reason I write, so I'd love to hear from you. What I did on my summer "vacation"